Shreveport Gymnastic Supply Co, Inc.
Shreveport Gymnastic Supply Co, Inc. has been a stable business in Shreveport, LA area for the last 45 years. Generations of families have bought everything from school uniforms to dance and sports apparel from our locally owned and operated business. 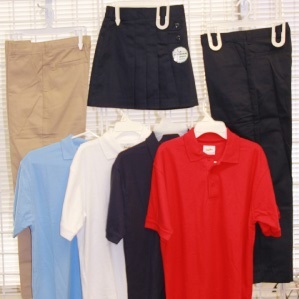 We are proud to be Shreveport`s one-stop shop for plaid and solid color school uniforms and much more. 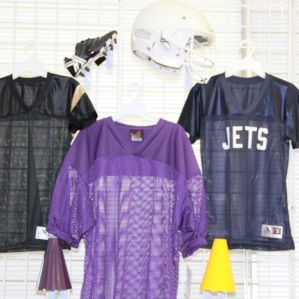 We offer an extensive selection of uniforms and accessories as well as dance clothing, supplies, and shoes. Additionally, we have all the extras for schools and local sports teams such as backpacks, letter jackets, jerseys, and much more. 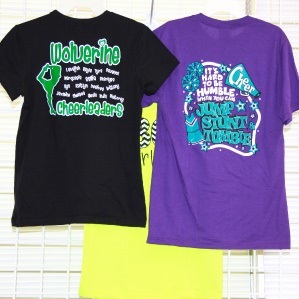 We offer a wide variety of shirts for various events with monogramming and silk screening available. Come visit us for personalized service from one of our friendly staff members who are here to help you find exactly what you need. 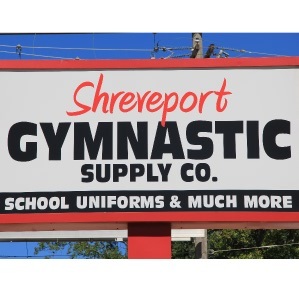 Shreveport Gymnastic Supply Co, Inc. has a variety of uniform styles and accessories for most private and public schools in the area. 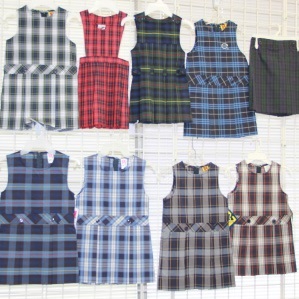 We stock 11 different plaids and we can order any plaid upon request. 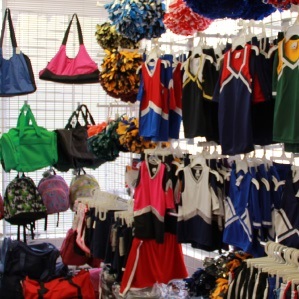 We have youth cheerleader uniforms in stock & can speed order cheerleading, pep squad, & dance line uniforms for Elementary, Middle, & High school Squads. 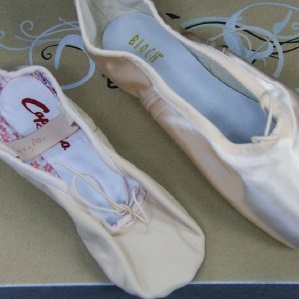 We have a large selection of dance and ballet apparel. Leotards and shoes are available as well as a large variety of cute bags to accessorize your look. 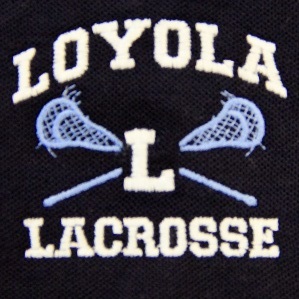 We service youth Football, Baseball, Basketball, and Soccer teams. We have been outfitting Shreveport Little League since its inception.